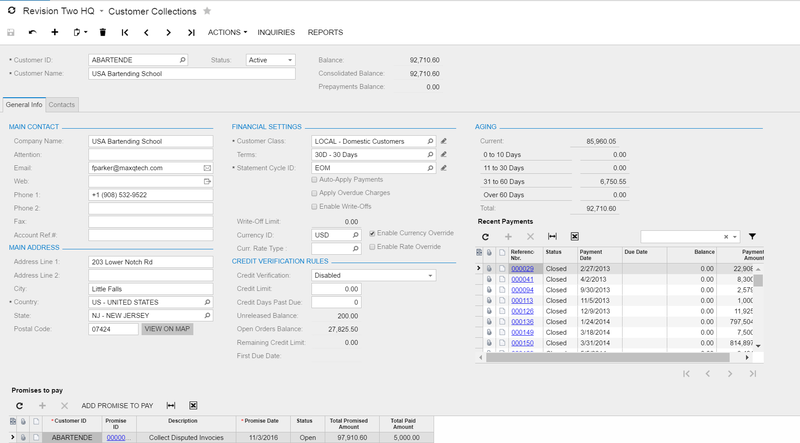 View all your Account Receivable data and manage your collection activities in one easy to use screen. I have repeatedly been asked if MaxQ had a product that could help get shippers created for kit items that were not in stock. 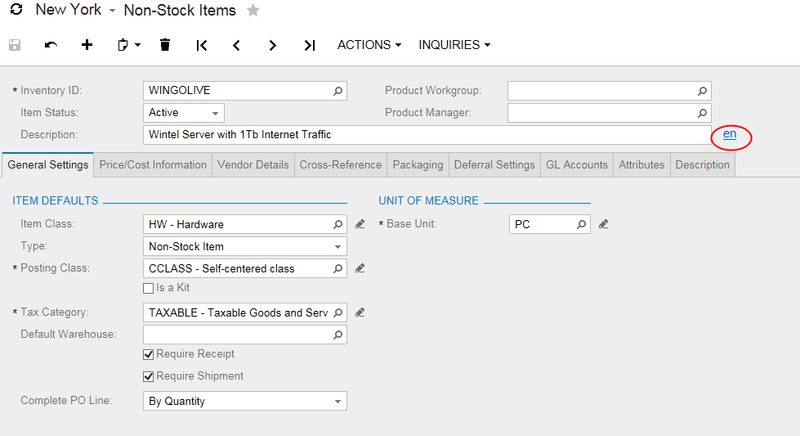 Most of the requirements can be handled by what appears to be a little know feature already in Acumatica’s Inventory Module, Non-Stock Kits. Before you can utilize the localization features of Acumatica, you must ensure that your environment has more than one active locale configured. This is done on the System Locales page (System -> Management -> System Locales). One of the things that makes all of this up-to-the-minute information rendered in the graphical format of Power BI so great is that oftentimes problems can be spotted immediately, greatly shortening the response time. Ryan CrawCour, a program manager at Microsoft Azure Stream Analytics, states: “This (adding the power of Azure Stream Analytics to Power BI) will dramatically reduce the latency and time to action on your most important business metrics,” from an article by Pedro Hernandez titled Microsoft Power BI Visualizes IoT Data From Azure Stream Analytics. A good implementation can conceivably upload, process, analyse and display all manufacturing and other procedural data instantaneously, regardless of physical location. So “Intelligent systems enable users to parse vast quantities of data from multiple disparate sources and then display the data visually in a way that helps business trends to stand out,” according to Brien Posey in an article titled Microsoft’s Power BI puts business users at forefront. I have repeatedly been asked if MaxQ had a product that could help get shippers created for kit items that were not in stock. 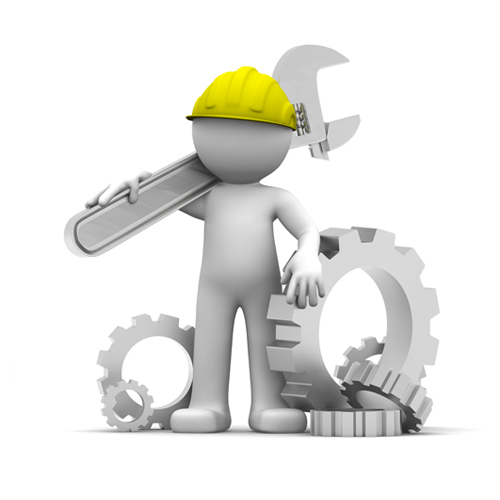 While we are about to release an Auto-Kit module (more on this later), most of the requirements can be handled by what appears to be a little known feature already in Acumatica’s Inventory Module, Non-Stock Kits. “When a non-stock kit is listed on a sales order as a line item, its stock components are specified on a pick list and shipped to the customer. Upon shipment confirmation, the quantity of stock components is decreased while the quantities of non-stock components and kits are not tracked in any way. 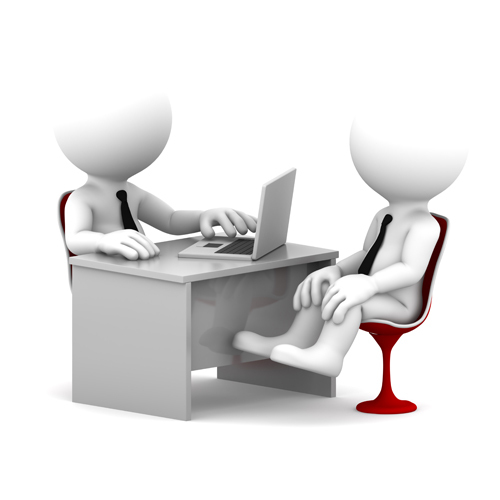 Only the standard cost valuation method may be assigned to non-stock kits. 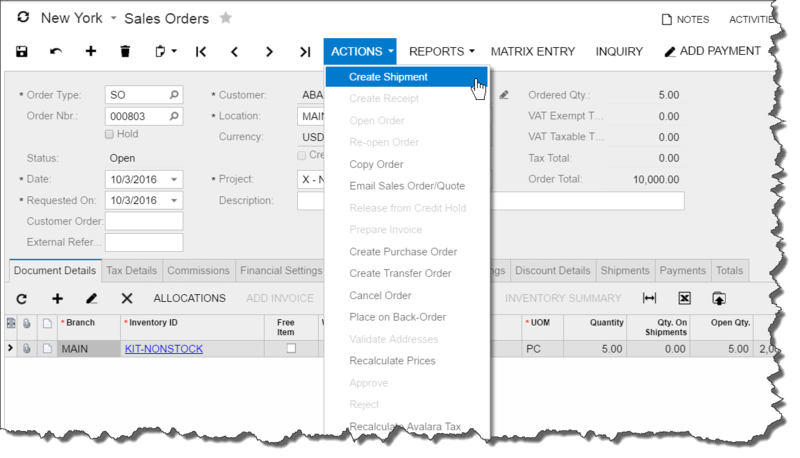 Create a non-stock inventory item to be the parent part. Note: The was a fix in release 5.3.249 properly displayed the Non-stock check box. 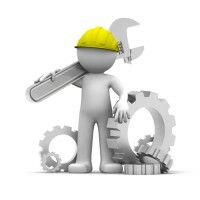 An error will be raised if a component does not have sufficient availability. 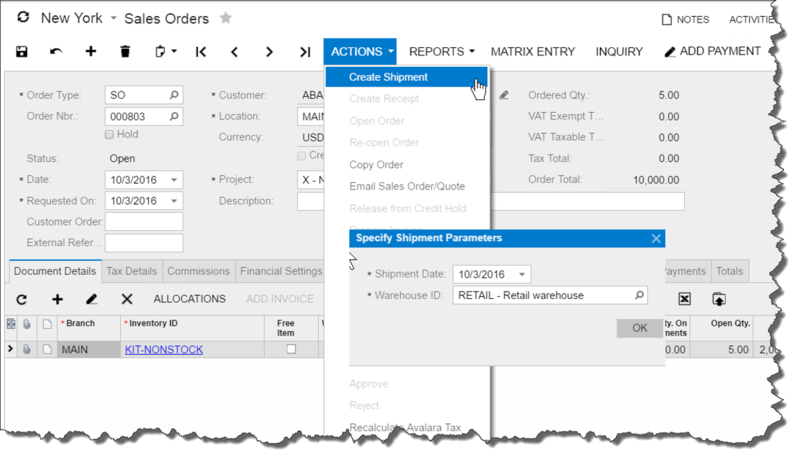 Create Shipment when component inventory is available. After the component is received into inventory, a shipment can now be generated. 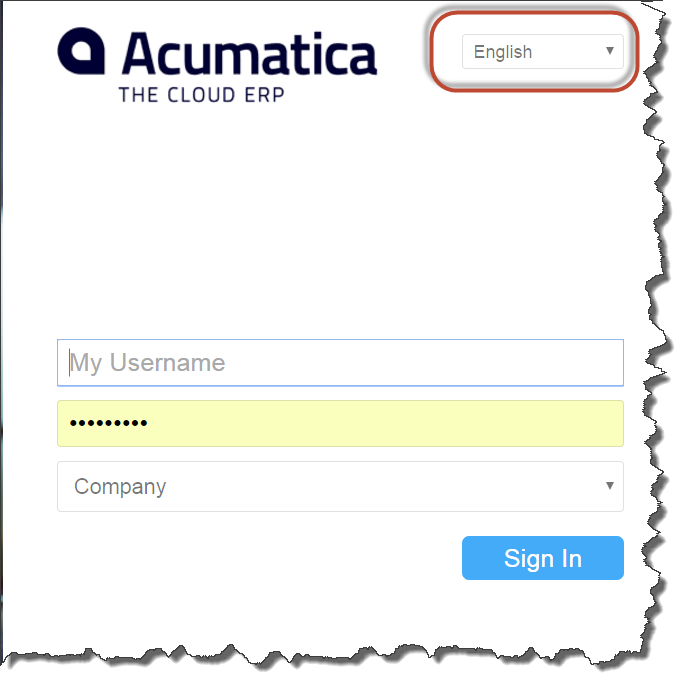 Before you can utilize the localization features of Acumatica, you must ensure that your environment has more than one active locale configured. This is done on the System Locales page (System -> Management -> System Locales). 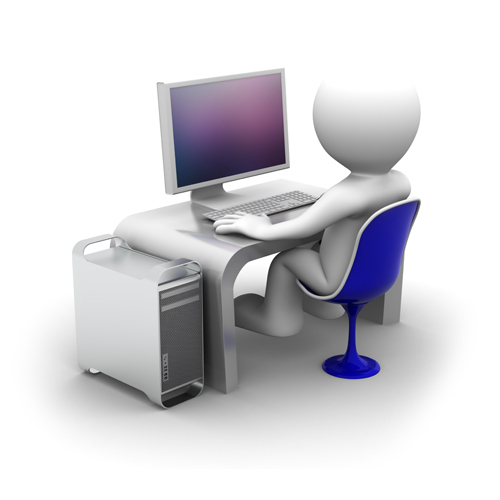 Once you have configured at least two active locales, click the “SET UP LANGUAGES” button. Use the window that pops up to select a default language and click the “APPLY” button. Once this is done, you will notice two changes in Acumatica. First, on the top right side of the login page there will be a combo box that allows you to select a language when you login. Second, on many fields throughout the system you will notice a localization hyperlink next to fields that can contain localized values. Below is the Non-Stock Items page. Notice the localization hyperlink next to the description field. The primary key of the this new table must be on the CompanyID, RecordID and FieldName columns. Note that you can make more than one field on the same table localizable. The localized values for all of the localizable fields on a table will be stored in a single localization table. 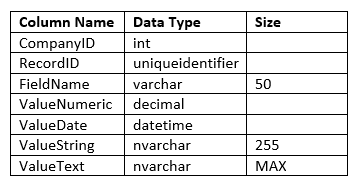 You do not need to create a DAC for the localization table. 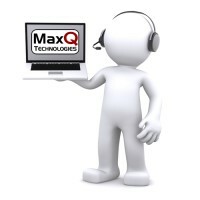 The save button is missing on the MaxQ forms until the products are registered.